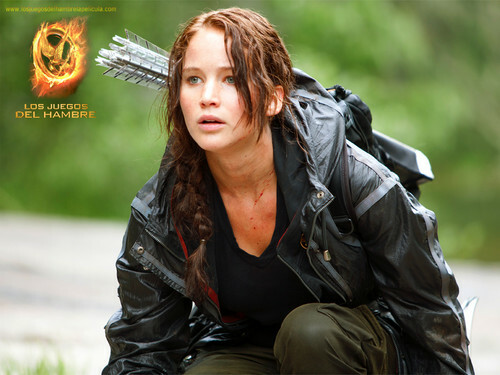 헝거 게임. . HD Wallpaper and background images in the 헝거 게임 club tagged: hunger games katniss everdeen the hunger games the. This 헝거 게임 wallpaper might contain 상자 코트, 박스 코트, 상자 외 투, overgarment, 겉옷, 외투, 겉 옷, 겉옷, overclothes, and 겉 옷.